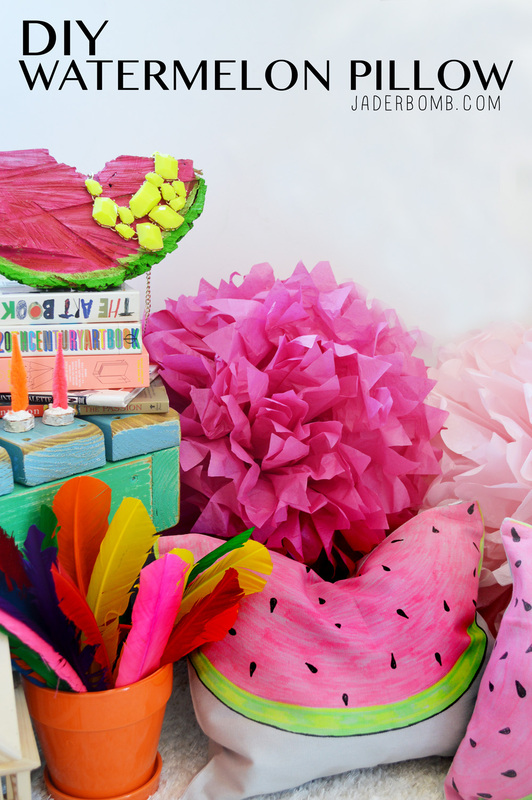 Today it’s all about the infamous Watermelon. Not actually a real one, but one much better! One that will last for a few years if given lot’s of love and attention! The other day I decided to go for a walk around the neighborhood and I stumbled across random pieces of wood (see below). One resembled a watermelon. It’s like the fruit gods sent it directly to me. My friend had a painted watermelon at her house a few years ago and I fell in love. All this wood needed was a little paint and then it would be complete. I know I have not added the seeds yet but that’s because I am still trying to decide if I want real seeds or painted seeds. What do you think I should do??? After I painted this lovely piece of wood it gave me an idea. 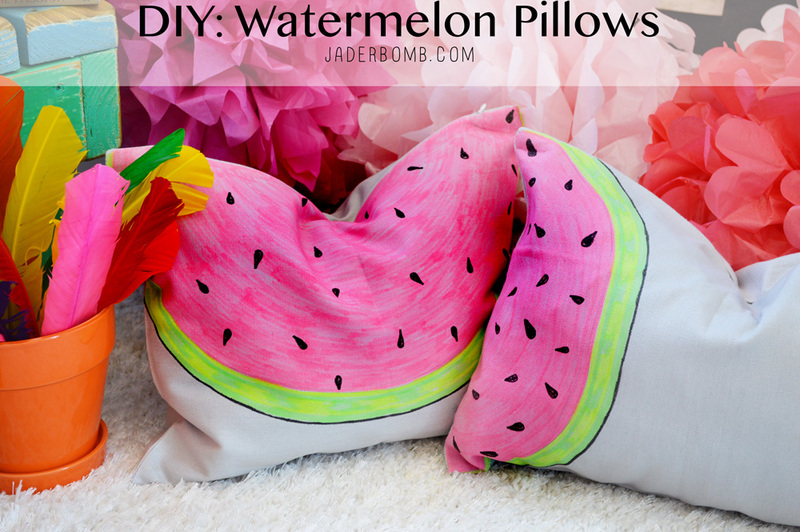 Why not make Watermelon Pillows to dress up my outdoor space. There you have it folks. Needless to say I am now sorta addicted to watermelon’s and I want and need more of them, hehehe. Scroll to the bottom of this post to get the link to see the FULL tutorial that I did on the I love to Create blog! 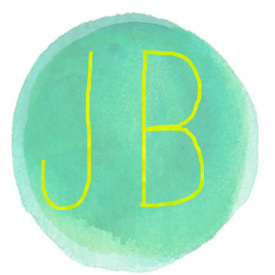 Click HERE to see all of my projects I created for I love to create!